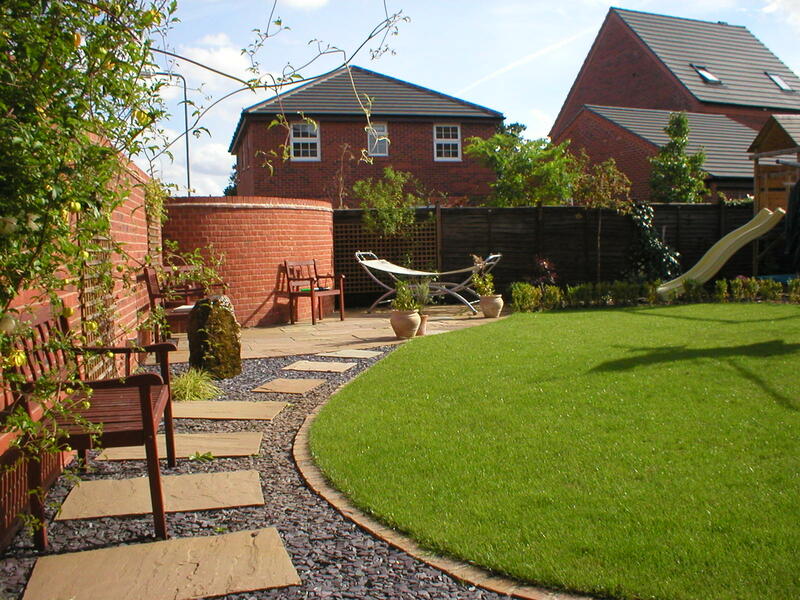 Garden retaining walls are a popular way to divide your garden into different levels and areas. For instance, a raised patio requires a garden retaining wall. Many garden steps also need walling retainers, as do sloping driveways and lawns. Walling retainers allow you to add height and depth to your overall garden design and create a more interesting landscape. Elevating positions to emphasise decorative features or to separate themes and plants is made possible by using walling retainers. The Beautiful Gardens team is fully qualified to design and install walling retainers in all domestic and commercial gardens. We have had years of experience in walling retainers installation and know how important it is to do the job properly. When changing the levels in your garden it is vital to use professional advice, planning and skilled labour. We always follow the basic structural rules of building a garden retaining wall. The first step is a sound foundation. This is followed by making sure the retaining wall is built or installed to high specifications and is extremely strong. Soil is very heavy so any wall that has to retain a part of your garden must be solid and robust. The choice of materials for garden retaining walls includes brick, stone, wood, slabs and concrete. 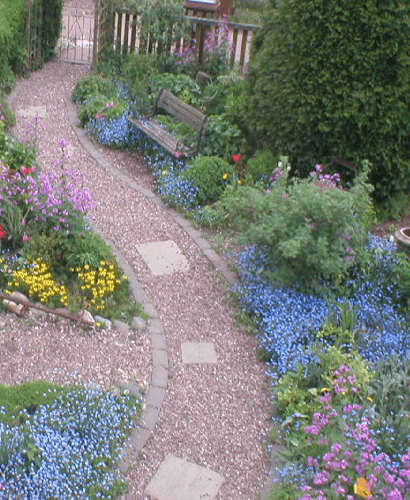 We are happy to discuss these options with you suggest which may be more suitable for your garden. With Beautiful Gardens you are in safe hands and have successfully installed many walling retainers in all of these materials. Please take a look at our Gallery to see previously completed projects using garden retaining walls. This should give you lots of retaining wall ideas and show you what is possible. If your house is built on a slope and you would like to have some flat ground, then a wall retainer is the solution. Other retaining walls ideas are tiered flower beds and children’s play areas, but there really are no limits! Please call Beautiful Gardens now on 01543 440 470 to talk about our walling retainers services. We are happy to visit your home or premises and have an informal chat with a no obligation quote.